You choose the services and we prepare the voucher. For example two nights (or 3-4-5, let's be crazy !) 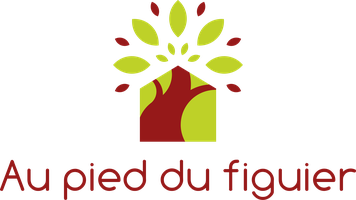 in a double room, breakfast and "table d'hôtes" included. 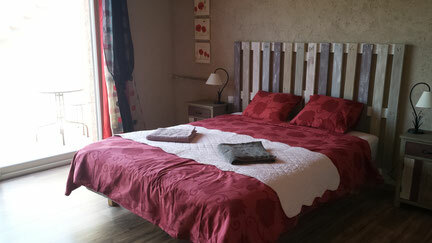 Or a week in our fully equiped cottage with a "table d'hôtes" meal the day of your arrival. We offer a bottle of "Blanquette de Limoux"
If you want to offer a stay with a specific date, you can book directly with our booking engine. If you want an additional service such as the "table d'hôtes", tell us in the message. The beneficiary has then to choose the date and contact us.